Traveling as Part of Your Charitable Giving? 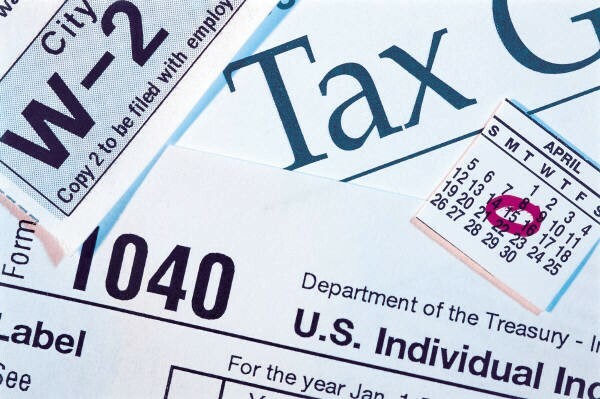 You May Have a Tax Deduction! Do you plan to donate your time to charity? If travel is part of your charitable giving, for example, driving your personal auto to collect donations from local business, you may be able to deduct these travel expenses on your tax return and lower your tax bill. Here are five tax tips you should know if you travel while giving your services to charity. 1. Qualified Charities. To be able to deduct your costs, your volunteer work must be for a qualified charity. Most groups must apply to the IRS to become qualified. Churches and governments are generally qualified and do not need to apply to the IRS. Ask the group about its status before you donate. You can also use the “Exempt Organizations Select Check” search tool on IRS.gov to check a group’s status or call the office. 3. Genuine and Substantial Duty. Your charity work has to be real and substantial throughout the trip. You can’t deduct expenses if you only have nominal duties or do not have any duties for significant parts of the trip. 4. Value of Time or Service. You can’t deduct the value of your time or services that you give to charity. This includes income lost while you serve as an unpaid volunteer for a qualified charity. 5. Travel You Can Deduct. The types of expenses that you may be able to deduct include Air, rail and bus transportation, car expenses, lodging costs, cost of meals, and taxi or other transportation costs between the airport or station and your hotel. 6. Travel You Can’t Deduct. Some types of travel do not qualify for a tax deduction. For example, you can’t deduct your costs if a significant part of the trip involves recreation or vacation. Don’t hesitate to call if you have any questions about travel expenses related to charitable work.